PacTel Solutions, is a strong supporter in the community. In an effort to make the world a better place Pacific Telecommunications Solutions is a strong supporter of the community. Housing Hope, their motto is “Keep Hope Alive.” They are doing all they can to eliminate homelessness and create better citizens in the Snohomish County and Camano Island areas. 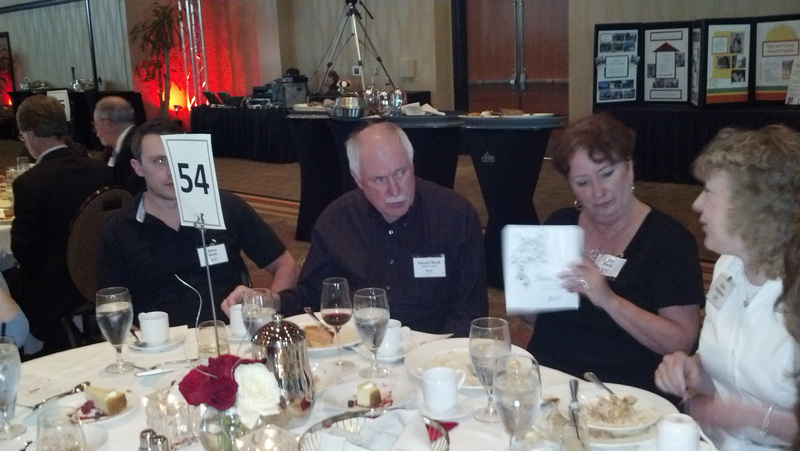 As they celebrated their 25th year of HOPE, PacTel Solutions was there to help. 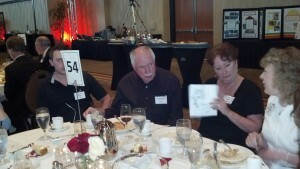 We attended their annual Stone Soup fundraising dinner event. The food was great, the setting was fabulous, and the people were wonderful. They also offer case management for families, a specialized teen parent program, employment services, adult education, child development, as well as credit and homeownership counseling. "Housing Hope realizes it takes more than just a roof over your head to make a permanent difference". Our donations help assist in many areas; low-income families, medical aid worldwide, blood donations, seniors and animal shelters with services. "Your Blood Donation Matters!" To American Red Cross.